Save AED 80 (57.55%) – Earn 6 Shukrans What is Shukran? Shukran is the Landmark Group’s award-winning loyalty programme in the Middle East, which allows you to earn Shukrans when you shop any of our brands. 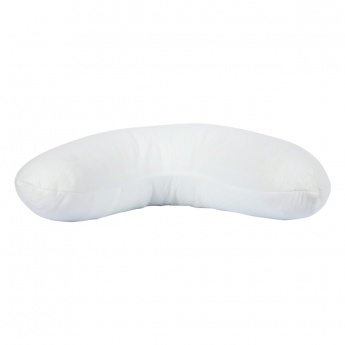 This versatile and stylish support pillow provides back and bump support whilst helping to maintain the ideal body temperature.